His name has scarcely been out of the limelight since the hurling championship got underway seven weeks ago, which isn’t surprising given that, in four games, he has amassed a tally of 1-42. Peter Duggan has had the bug to play for Clare since he first started hurling in his back garden as a youngster. That desire to wear the saffron and blue grew stronger from the day he represented the county in the Primary Game at half-time of a Munster championship fixture involving Clare in Thurles. “Seven of the current panel, including Tony Kelly and Jack Browne, played in the Primary Game that year and that drove us on. Even when we were preparing for the Primary Game in Clareabbey, we used to see the then senior players going in and out and that was huge motivation, especially at a time when the Banner roar was really out there. You really wanted to be a Clare hurler and one grew up wanting to be a Clare hurler. “I was never a goalkeeper but I remember buying a goalkeeper’s hurley and bringing it to my uncle, who put two tins on the middle of the base, like Davy Fitz. 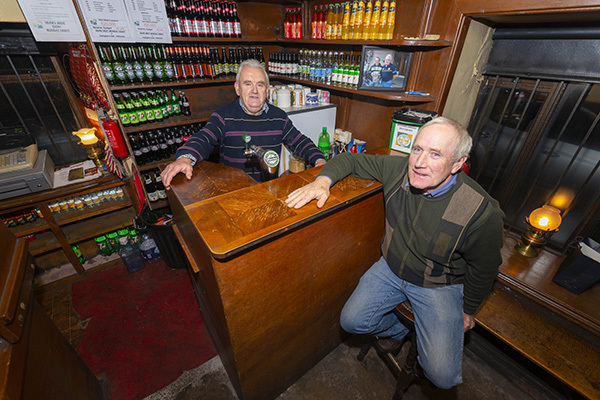 We looked up to all the hurlers and, hopefully, the younger generation now are boosted by us getting to the Munster final and this will bring a spurt to the game in Clare again,” the Clooney-Quin man said, while on a break from his summer job, working on pitch maintenance with Clare GAA. He paid tribute to the primary schools structure for helping his development. “The schools’ structure is brilliant. I was at the finals last week and I couldn’t get over the standard. When I was in primary school, it was the teams with the bigger players who achieved the victories. Quin school, where Fergal Lynch and Donnacha Murphy are doing huge work, won the boys’ and girls’ Division 1 titles with not necessarily a big team but small, skillful players. It’s brilliant to see the development in underage hurling as a whole. It’s scary to think what these lads will be like when they are adult players, given their skill,” he said. Duggan played minor and U-21 for Clare and was part of the three-in-a-row All-Ireland U-21 squads. “We grew up winning and it helped us to win the All-Ireland in 2013. We had the momentum and the confidence. I don’t know why we hit a lull in the few years after that. We didn’t perform on the days. It was unbelievable to be part of these teams that got that far. It’s only when I reflect back now that it means so much. It’s hard to describe. Whenever I finish up, it will be great to know we have those medals, the memories after the games, the fans coming onto the pitch in Thurles after the third U-21, what it meant to beat Kilkenny in the first of those U-21 finals. We might forget some little bits of the games but we will always remember the main aspects. These are things we will cherish for life,” he noted. After a bright start, Clare may have had some disappointing results in the league but, as Duggan said, “In fairness to the lads, they had a fair idea of the game plan. We didn’t change too much”. 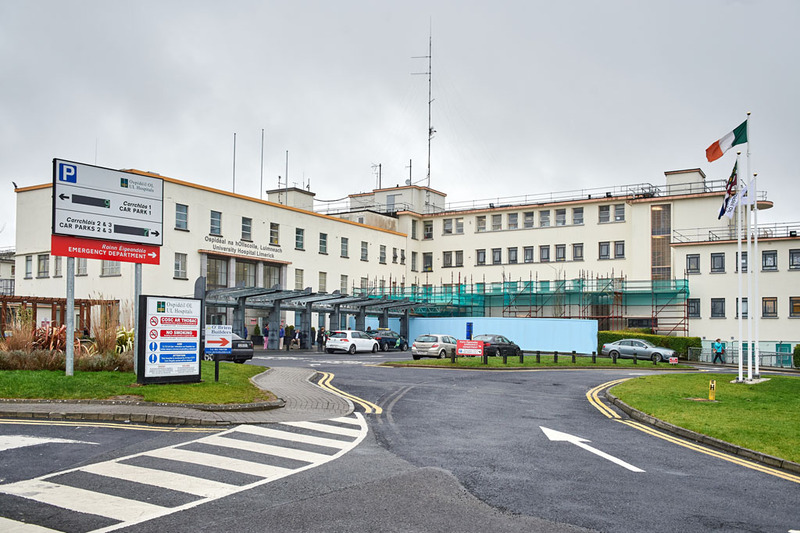 “This structure gave us the opportunity to build momentum and Clare thrive on momentum. We were lucky enough to get three victories after each other,” he continued. 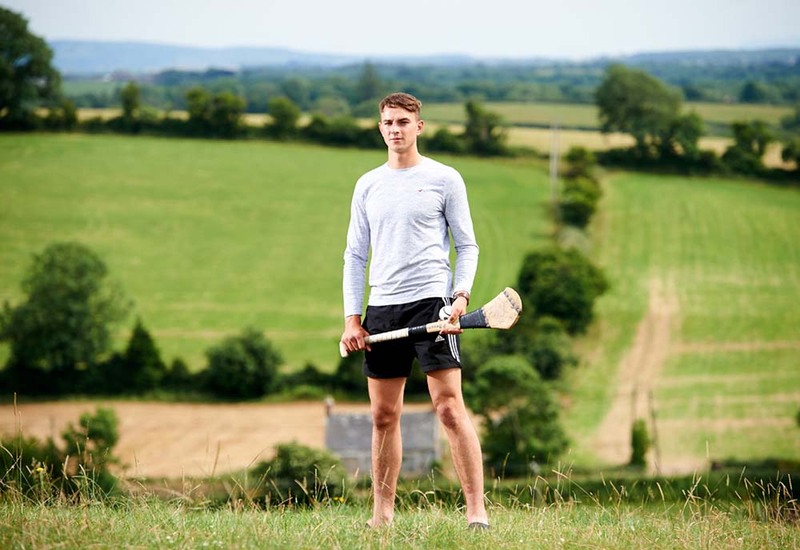 Talking about the commitment required to be an inter-county hurler, the business and sports LIT graduate said, “The way inter-county hurling has gone, you are an inter-county hurler and everything else has to come second. Your daily life has to change – your diet has to be perfect, you have to be stretching daily, you have to revolve your life around hurling. There’s not much time to do your own thing – you couldn’t book a holiday away, as you are training most nights of the week, including a gym session and recovery, so there is not much time for socialising. “When you are on the field for the length of time we are, you get used to it. From December to October or November, that’s your hurling. I was lucky enough to go to New York with Shane O’Donnell for three days last year. These are the things you do for hurling. It’s a short enough career; it doesn’t last for ever. I don’t know how Brick Walsh does it, fair play to him, 75 championship games. “I will be 25 later this year and my body is nearly coming to a halt with the non-stop going. The retirement age for inter-county players will start decreasing. We have lost a lot over the last few years because of the demands, mentally and physically. I can see why people take a year out. Danny Sutcliffe went away for a year just after getting an All-Star. He went away and experienced life; he’s back now. These things have to be done too. “Over the next few years, you will see a lot more inter-county players going away during the summer, so severe are the demands,” he noted. There is no denying Duggan’s love for his club, Clooney-Quin. “Myself, Ryan [Taylor] and Keith [Hogan] go to the club whenever we’re not training with Clare. The lads know the busy schedule we have but, by going to the club sessions, it shows them we’re interested and also shows how much we love the club. Club hurling is everything for me. It was great to be in the county final last year. To be out there, with your clubmates, is absolutely brilliant. We have a great bond with Clare but the bond with the club players is something special and we cherish it. “Clare are hoping to bring the Ennis atmosphere to Thurles. This team thrives on the Banner roar and it’s a 16th man for us. No matter what, we have to come out with a performance. To have the crowd behind you can change a game and the Clare crowd can have a huge part to play. Hopefully, we will get a big crowd, unlike last year – it was a bit of a downer to see a sea of red when we came onto the pitch. I have a feeling we will see the saffron and blue take over Thurles this time. “The main concern of the Clare players is to put on a performance in Thurles, where a win will mean we’ll have a break of four weeks and, hopefully, that will give the bodies a chance to recover. If we can get to Croke Park, it will be a huge achievement,” he concluded.